A repeat post from July 2013. . . 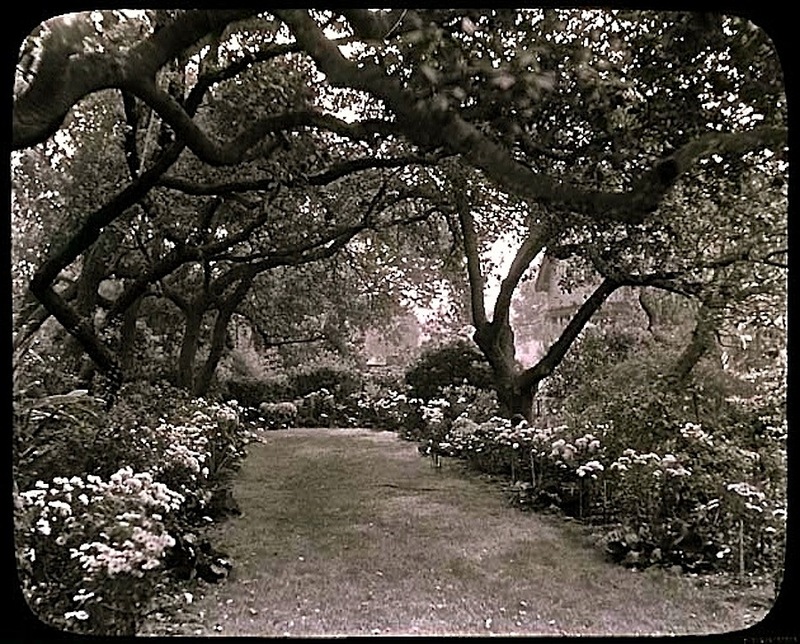 Unidentified garden in Pasadena, California, 1930, by Diggers Garden Club, via Archives of American Gardens, Garden Club of America Collection, Smithsonian Institution Commons on flickr. The Diggers Garden Club was founded in 1924 and still exists today. It is a member of the Garden Club of America (which celebrated its centennial in 2013). Next Post Blackwell’s Island, N.Y.